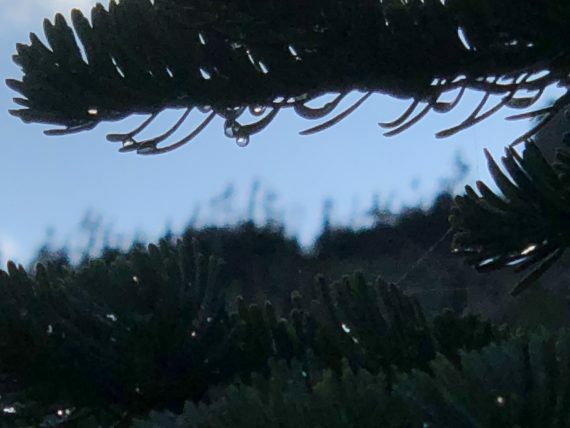 Snow melt on pine tree at Lunch Creek. 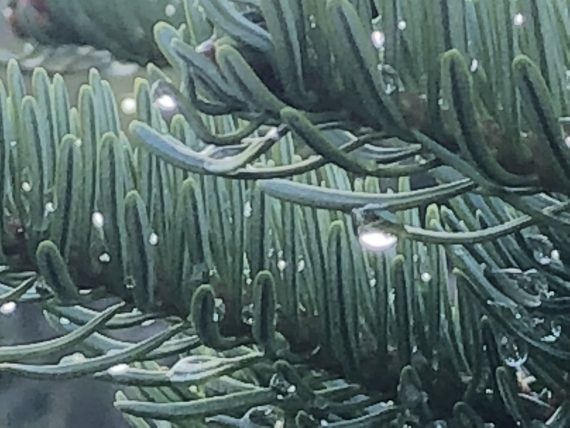 Snow melt on pine tree, closeup. Being too busy to be organized is time-cancer.